Are the Telcos afraid to lose out? 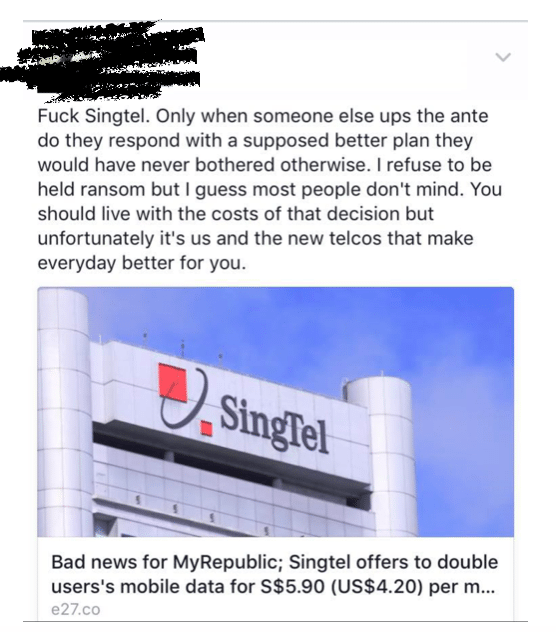 It seems like Singtel and M1 are afraid to lose market share, especially with new provider MyRepublic offering better value on their data bundles. Remember a time when all three telcos were offering 12GB data bundles but reigned them in to just 3GB? There was public outcry and many weren’t too happy with the reasons given for the sudden change in data packages. It seemed a move purely fashioned out of greed and to create a more positive price point for the telcos in Singapore. 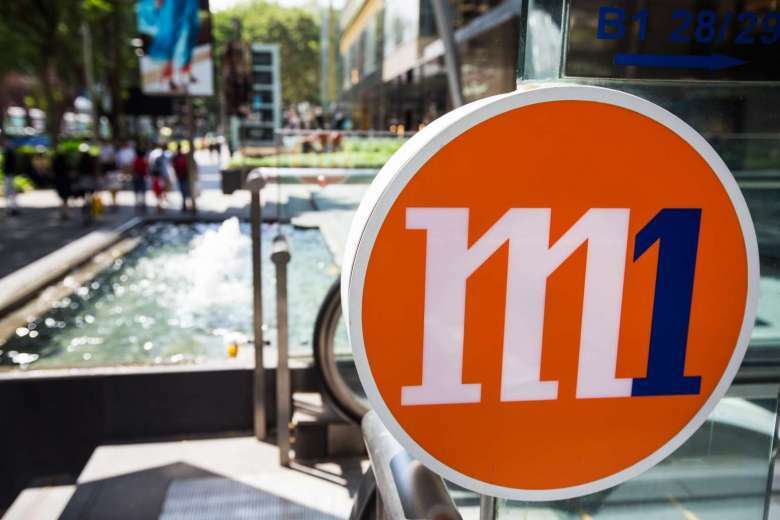 Their presence and decision to not play by the rules of the main telcos has seen Singtel and M1 both revise their data bundles to make them more attractive. Both telcos have slashed and offered reduced prices for their data bundles just hours after MyRepublic went public with their price bundles. Starhub has yet to join the bandwagon but with such competitive rates floating in the market we won’t be surprised if we see them follow suit. In all, it is possible for us to enjoy a much comprehensive data service at a more reasonable rate, we’ve just been withheld that privilege or entitlement whichever you deem fit.